Mushroom plant is the only fungus that is edible to the humans. Al over the world there is a huge demand of mushrooms. There are many delicacies which are being prepared with the help of mushrooms. They are fleshy and have good amount of nutritional value in them too. Apart from being used as a food item, they also have some medicinal values as well. 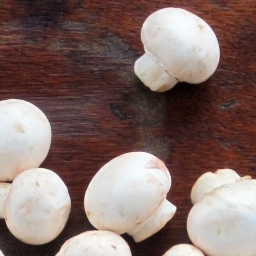 In South East Asia and the Indian sub continent, mushroom is also a very popular food item and finding its place on the pallets of the people. Hence day by day the demand for mushrooms is also growing. For that reason, Mushroom Growing Rooms is also picking up its pace. It is basically falls in the category of organic farming. Now a day’s, mechanized way of mushroom cultivation has begin by which the production of the mushroom is much faster and the production volume is very large. Mushroom Machines make the mushroom farming very much modernized and there is no prior requirement for any kind of training or practices. For that purpose the composting units are very useful. Mushroom Project Consultancy unit helps to grow mushrooms throughout the year and under any kind of environmental condition. They maintain a favorable condition for the mushroom growth within the mushroom growing area so that goo quality of mushrooms can be produced. There are several kinds of machineries that are used in mushroom framing and each has its own use. To begin with is the compost turner. Its function is proper mixing of the compost and their components. Then the environmental control system which controls the ambient climate in the mushroom growing room. It helps in maintaining the temperature, humidity and the Co2 level in the mushroom growing area. Mainly it recycles the fresh air. 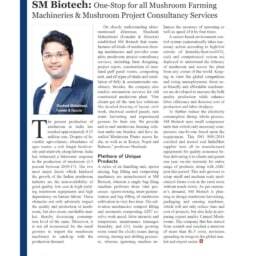 Bio mixing and bag filling is also a part of mechanized mushroom farming. In this stage mixing is done which is a requirement for the digestion of the raw waste substance by the biological during the preparation time of the bio compost. The main advantage of this it boosts the speed of the compost mixing as well as bag filling and is able to handle huge quantity of bio compost. 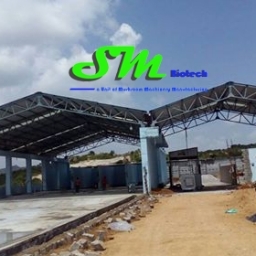 Hence for the mushroom farming in today’s date, mushrooms machinery Shed Construction used on a huge scale. Not only that. 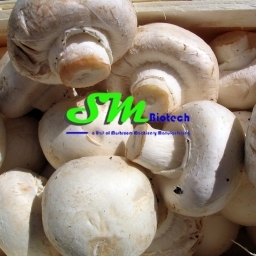 There are companies who take up the marketing and distribution of the mushroom post production. This is a big help for the farmers who are looking for buyers for their product. This is mainly called Mushroom Plant Setup. In today’s date, mushroom marketing and production has become a profitable venture. With the inclusion of machineries the production has become very fast. The farmers can produce mushroom throughout the year and is able to meet with the ever growing demand of this favorite delicacy. The marketing has increased its profitability and mushroom farming has become an easy affair with less number of manpower and bigger scale of production.